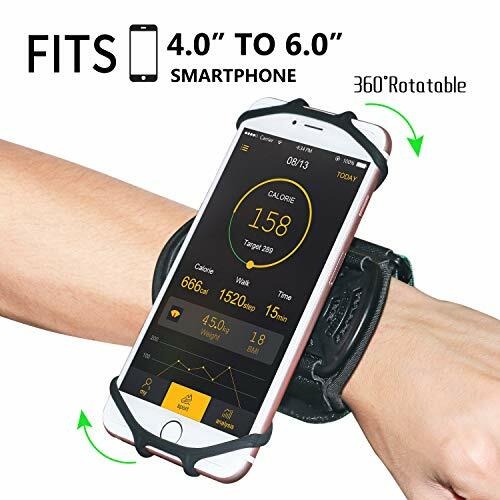 This is 360°rotatable Universal Sports Wristband, ideal for running, hiking, walking, Jogging Cycling Gym, and doing household chores like cooking, mowing or cleaning, compatible with Galaxy S8 / S8 Pl us / S7 Edge, Note 8 / 5 / Google Pixel / Samsung, and so on. If you have any questions about this product by wu ba, contact us by completing and submitting the form below. If you are looking for a specif part number, please include it with your message.